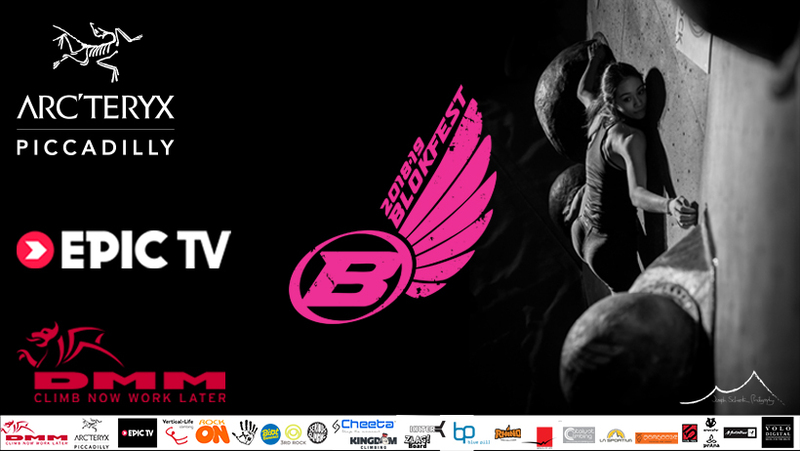 BLOKFEST: Castle results now LIVE. Well another huge event rolls on by - the 13th Blokfest event in total after our initial warm up event back at the Castle in summer 2012! Things have come on a very long way since then and it certainly showed at the Castle last weekend. A huge turnout of 500 climbers, the Castle's vast bouldering areas and a spectacular finals/ after party made unlucky number 13 one of the best yet. A huge thanks to the Castle Climbing Centre, all our crazy volunteers who work so hard and of course the companies that support the events and series. 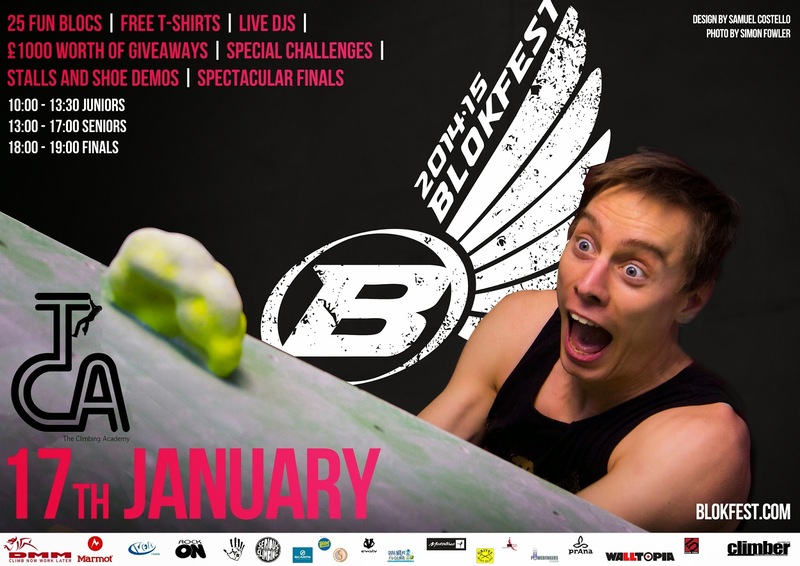 Follow the link now for the full results and see you at TCA Bristol in January also be sure to 'Like' our Facebook page https://www.facebook.com/Blokfestuk for continuous updates and the latest Blokfest hype.